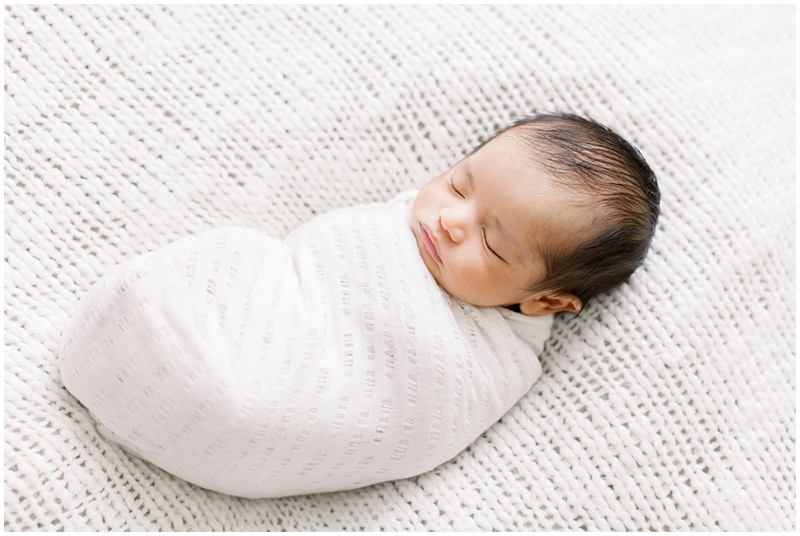 So very honored to photograph this beautiful families 3rd baby. These parents make the most gorgeous kiddos! I took a short trip to their lovely home, where I met their second baby girl Hannah Ruth. What a beautiful baby with those cheeks, hair and creamy skin. And I couldn’t resist going camera happy on the other two. Big sister was a pro with the camera and I managed to chase down a few of the little guy. We enjoyed a great morning together and I am so happy to have taken these memories for such an amazing and loving family.